They provoke you and get you thinking, putting you on the path to a better life. 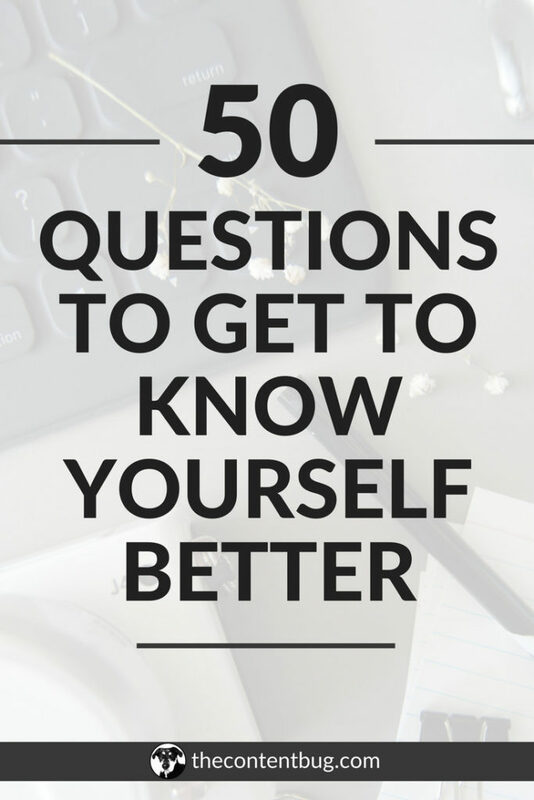 If you’re someone who normally doesn’t self-reflect, you might be stumped by questions. However, this is perfectly normal. Want your best week ever? Subscribe to my blog to get a link to the Better Balance Calculator! It includes 10 questions to guide you to your best week ever.